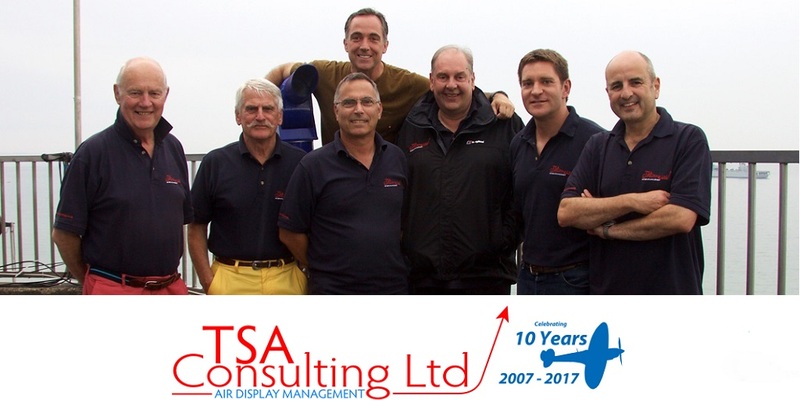 Ian Sheeley and Dave Walton are very proud that today represents the 10th Anniversary of the formation of TSA Consulting Ltd. Over the past ten years our flying displays have been viewed by around 20 million spectators, by day and by night, and we have been involved in the organisation of events in the UK, UAE (Abu Dhabi, Dubai and Ras al Khaimah), Malta, Saudi Arabia, Australia, Kuwait, Austria, Poland, The Netherlands, Belgium, Hungary and Turkey. 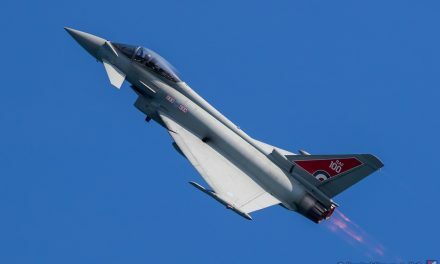 Despite the well publicised challenges of the last couple of years we consider ourselves very lucky to operate in the industry and environment we do and our thanks and appreciation go out to all of the professionals that we have worked with over the last decade. In particular we are very grateful to the wider TSA team of advisers and consultants, without whom we wouldn’t be able to do what we do. We hope to have many more safe and successful years to come and look forward in particular to the 2017 season in the UK and beyond.